The Lobster Pot has been a Tampa Bay tradition for over 35 years. There’s a reason why this special place has stayed on the map and is home to the romantic at heart. 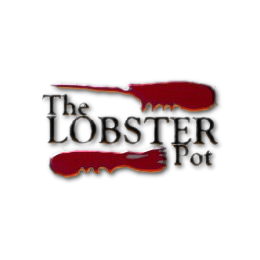 The Lobster Pot in Redington has won the award “Best Lobster in Tampa Bay” for 20 years and now the Lobster Pot Bistro is following in its footsteps! This restaurant offers Live Music Wednesday through Sunday. 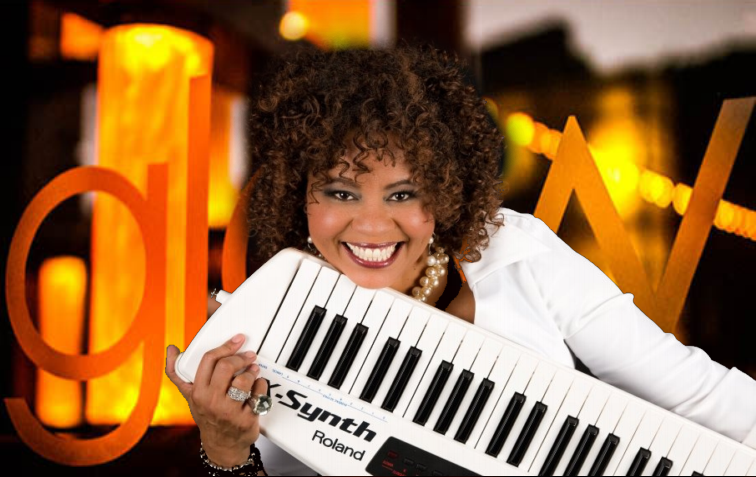 Smooth Jazz fans will like the music of Allon Sams, who plays there Thursday, November 07, 2013 (8:00 pm), Repeat every Thursday until November 25, 2013! Another great artist is Peggy Morris, who plays sax, flute, clarinet and is a vocalist with a jazz vibe and a “Dulfer” like sound. JAZZIZ Nightlife features fine indoor and outdoor dining, elegant lounging, daily live music on state-of-the-art sound stages, as well as outdoor music festivals featuring national recording artists. Our story begins in 1983, when Michael Fagien, then a medical student at the University of Florida’s Medical School, founded JAZZIZ magazine. Fagien, who was financially assisted by Gatorade inventor Dr. Robert Cade, had long enjoyed listening to and writing about music. He also loved making mix tapes for friends. He’d bring all those interests to the fore with JAZZIZ, which became the first magazine to include a CD—essentially a mix tape for a far wider circle of friends—with every issue. That innovation would soon be adopted by a numerous computer, gaming and music magazines. Throughout the remainder of the ’80s and into the early ’90s, the JAZZIZ team refined the magazine’s design and editorial approach, forging fruitful relationships with major players both inside and outside the music business. The magazine reached new audiences by sponsoring music festivals and other events, and through partnerships with various non-jazz enterprises. As a result, JAZZIZ grew into the world’s largest-circulation jazz magazine. Through the years, Fagien has consulted for and embarked on successful ventures with top entertainment companies, from Universal to Time Warner. In 1995, he partnered with renowned jazz guitarist Lee Ritenour, label operator Mark Wexler and PolyGram Records to found the i.e. music. That record label, which produced A Twist of Jobim and other popular and critically lauded albums, was eventually sold to Universal. Among other achievements, in tandem with American Express Publishing and Food & Wine magazine, Fagien went on to launch Great Taste, a line of cookbooks bundled with music CDs. In the late ’90s, not long before relocating from Gainesville to Boca Raton, Florida, Fagien began working with famed New Orleans restaurateur Dickie Brennan on an idea that would leverage Fagien’s expertise in media and music with Brennan’s expansive knowledge of the food industry. Basically the idea was to launch a JAZZIZ-themed restaurant and live music venue in the birthplace of jazz, New Orleans. Hearing about this concept, entertainment developer Michael Cordish contacted Fagien about transporting his idea to Seminole Paradise, Cordish’s entertainment complex in Hollywood, Florida. 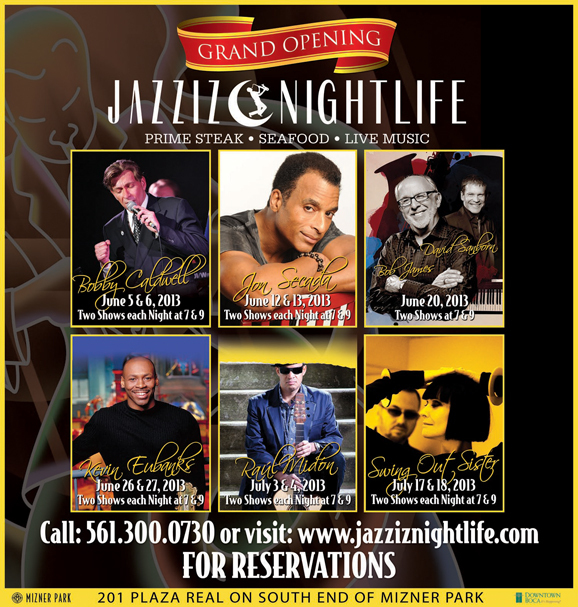 JAZZIZ Bistro—subsequently hailed as the “Best Place for Live Music in South Florida” by Boca Raton Magazine—soon opened for business. Eventually Cordish sold Seminole Paradise, a move that led JAZZIZ Bistro and several other tenants to vacate the property. Since moving to South Florida, Fagien had kept a close eye on Mizner Park. He befriended Charlie Siemon—a staunch supporter of the Boca Raton arts scene—and the two began talking building a jazz club at Mizner. The ideal location became available in 2011. At that point, Fagien, along with his wife Zakiya and twin brother Steven, began assembling a dream team which included a seasoned general manager, talented chefs and restaurant personnel, a venerated booking agent, top-shelf sound engineers, and a plethora of additional skilled and trusted business associates (details of each below). The collective expertise of everyone involved led to the creation of the first JAZZIZ Nightlife. Exciting place to be. Rev’s Night Club offers an adult crowd a variety of sounds, entertainment and activities. In the colder months, there’s House Music, Karoake, R&B and Soul. In the spring and summer enjoy all the same along with a Beer Garden. It has a full bar and food. Yes food!! Parking is Always free and the staff is always pleasant. Starting in March 2011 every Monday starts South Suburban Monday Night Business Soiree. You don’t want to miss this opportunity to grow your business. 2011 line up is completely different, exciting and funfilled. Stop in and get to know the everyone. For smooth jazz we recommend the Thursdays with guitarist Maximiliano Valldeneu and his band. 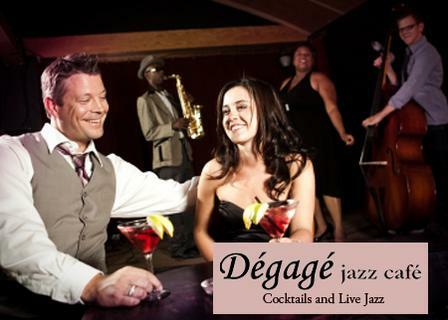 Listed on the National Historic Register and located in one of Northwest Ohio’s oldest commercial establishments on the first floor, the Dégagé Jazz Café features an intimate club setting and an outdoor patio. Select from our newly updated martini menu and a delicious menu of signature plates while you relax and enjoy great live jazz! Smooth Jazz Fans will attend Alexander Zonjic’s concert in this venue on March 22 and 23, 2013. 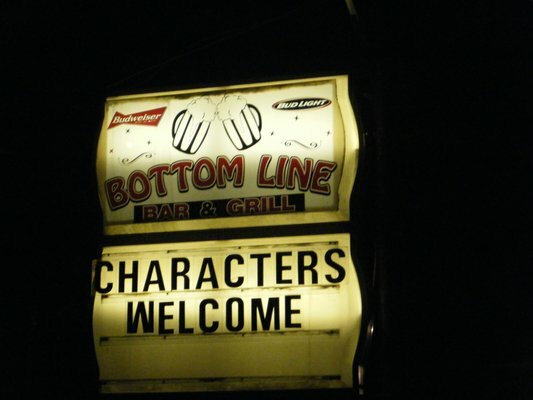 The Bottom Line Bar and Grill, formerly Hang Tyme Lounge, is all about enjoying yourself and letting loose. The bar featues special nights during the week to get customers excited, like all-day buffalo wing and beer specials during football season. Or if you feel like practicing for the next American Idol then Thursday is the night for you, as DJ Dave gets the bar singing with karaoke. Then on Friday it’s House Party night, where the music is loud, the lights are crazy and house music is in effect. But the real bottom line for this cozy bar and grille is the famous fried pork chops. You can’t leave without trying them. Hope you’ll come and see The J.A.M. 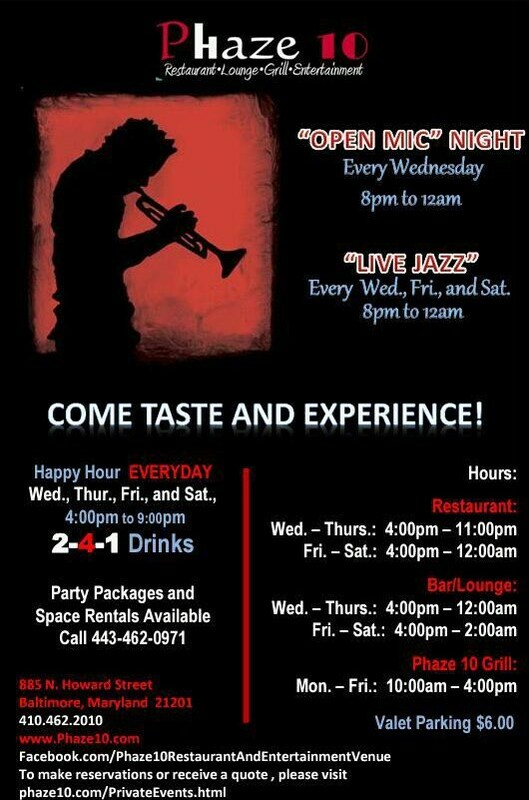 Brothers every Tuesday from 7:30pm-10:30pm at The Bottom Line at 9008 Old Branch Avenue in Clinton, MD! With Jaared is the “A.M.” of the brothers, Attila Molnar on Keyboards/Vocals! Hosted by the man himself, Mr. “In Da House”, Alton Rouse! They have a dress code and it is enforced. Please dress for the occasion as they are an upscale venue. They offer a full menu for dinner or a light snack which also includes wine, cocktails, bottle service and private cabana seating. If you care to stay at the Hotel and make a Reservation be sure to ask for the ‘Glow’ package. Gail Jhonson will present her show on February 9th @ 12:00pm. Located in Mt Vernon at 885 N. Howard Street, PHAZE 10 has been meticulously developed as an emporium for delicious dining, fun take-out meals, some of the best drinks in town, and a hotspot for outstanding music, spoken word and local art. Phaze 10 RL&E is an upscale restaurant, lounge and entertainment venue featuring a blend of American and Southern food, outstanding drinks, live jazz and entertainment. We are open Wed-Thurs, 4pm-12am and Fri-Sat, 4pm-2am.